Young innovators are all around us, hiding in plain sight in our own communities! In this 3 part blog, we are putting the spotlight on young local innovators doing big things in their field. Our first local innovator is Adam Macfarlane-Hill. 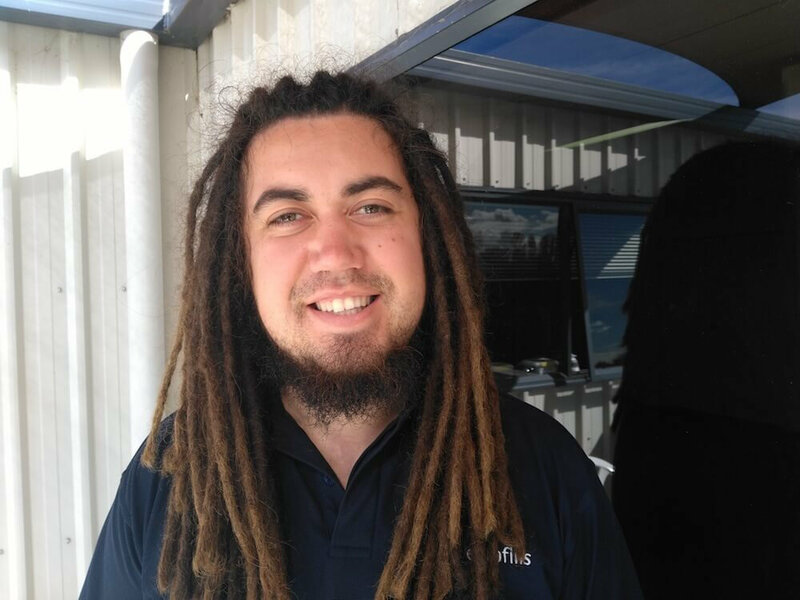 He’s 24-year-old working in project and technical support at Katikati company Eurofins BOP – a horticulture company leading the way in testing for NZ’s fruit growers. Q: Adam, tell us about your job at Eurofins. A: My role includes designing, coordinating and reporting on a broad range of internal and external research projects, provide technical knowledge and support to customers, creating new innovative approaches to improve current and new testing procedures. ‍Q: What did you study to get into your field? A: I studied a national certificate in horticulture level 2, then moved on to gain a diploma in marine science, then completed a Bachelor of Science majoring in biological sciences. I completed nearly all of my studies within Tauranga and have been working at Eurofins BOP for just over a year. Q: How is innovation important in your job? A: I apply an innovative approach regularly in my role when looking at how we currently carry out our testing methods, and how we can improve them. An innovation project I’ve been heavily involved in is applying AI technology to analyse images of kiwifruit to determine quantities of seeds within the fruit. Previously seeds were manually counted by humans; however, this method is very time consuming and prone to user error. Q: How did innovation help get you a foot in the door with your career? A: Throughout my degree, I opted to do a self-guided research project each year. I gained experience thinking outside of the box when problems arose, questioning the status quo and collaborating with other people working on similar projects. By doing this, I was able to stand out from the crowd. Once I had started within my role, I’ve learnt to try the untested/crazy approach to things when the obvious solution doesn’t succeed. 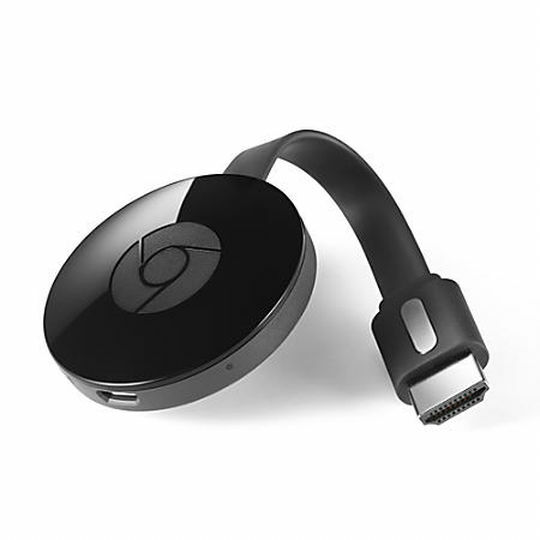 A: My favourite innovation would be the Chromecast. It’s a game changer as it allows for an instant connection to apps such as Spotify, Netflix, YouTube, SkyGo etc. directly to the TV without the need for cords or a smart TV. When the TV, stereo, Chromecast and Spotify are all linked, you’ve got yourself a full entertainment setup without having to leave the couch.